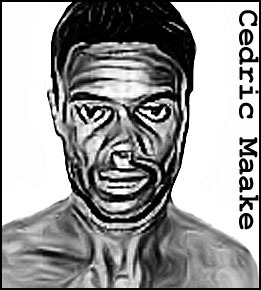 One of several horrifically prolific serial killers to come out of South Africa, Cedric Maake claimed an astounding 27 victims in a little over a year between 1996 and 1997. Maake is unique in the annals of serial murder in that he simultaneously carried out two seemingly unrelated killing sprees. As the “Wemmer Pan Killer” he preyed on courting couples visiting a popular lakeside picnic spot in Johannesburg. 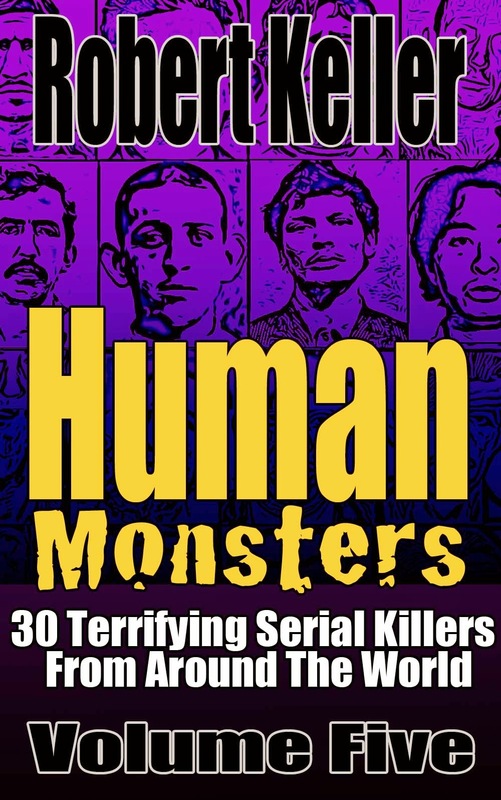 The male victims were either shot or bludgeoned to death, the women were then raped before being killed. At the same time, Maake was robbing and shooting to death small business owners (primarily Indian tailors) in the Johannesburg city center. 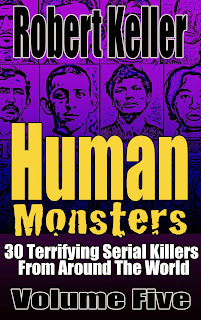 The South African Police had no idea that the two series of murders were linked until Maake was arrested for the Wemmer Pan murders. Then, a lay-by slip found at one of the tailoring establishments linked him to the tailor murders. Confronted with the evidence, Maake confessed. 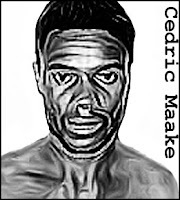 Cedric Maake was eventually convicted of 27 murders, 26 attempted murders, 14 rapes, and 41 aggravated robberies. He was sentenced to 1,340 years in prison.